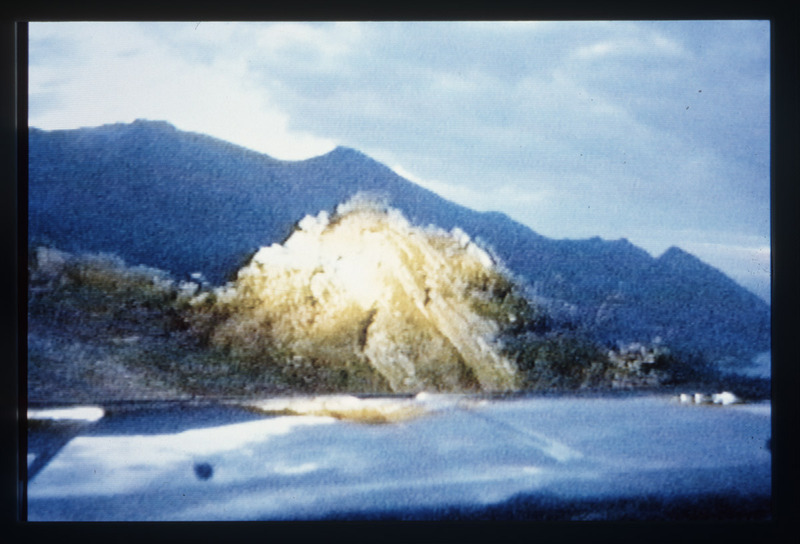 Like the Gold project, Île de Beauté (Beauty Island) was a collaborative venture between Dominique Gonzalez-Foerster and the multimedia artist Ange Leccia, who worked together to select the images from the hundreds of hours of video filmed by Leccia between 1985 and 1996. The result is an abstract series of subjective views. Île de Beauté is packed with images of Lecci’s birthplace in Corsica, of the ferry sailing there and with images filmed in Japan. The eclectic soundtrack – mostly French pop music created with a synthesizer – is compelling as both foreground and background music. The images of Corsica (also known as ‘Île de Beauté’, or Beauty Island) are often taken from a moving car. The lines on the road surfaces, the winding mountain passes, the blinding headlights suddenly glaring at you, create an often hypnotic atmosphere. The views of Japan – a bullet train , an open-air show – are juxtaposed with adaptations of films by Takeshi Kitano, Wong Kar-wai and with Michel Boisrond’s 1963 movie Cherchez l’Idole (starring Sylvie Vartan), a great success in Japan. Dominique Gonzalez-Foerster and Ange Leccia’s works exhibited here are part of the group exhibition No Man Nature. Ange Leccia lives and works between Paris and Corsica. 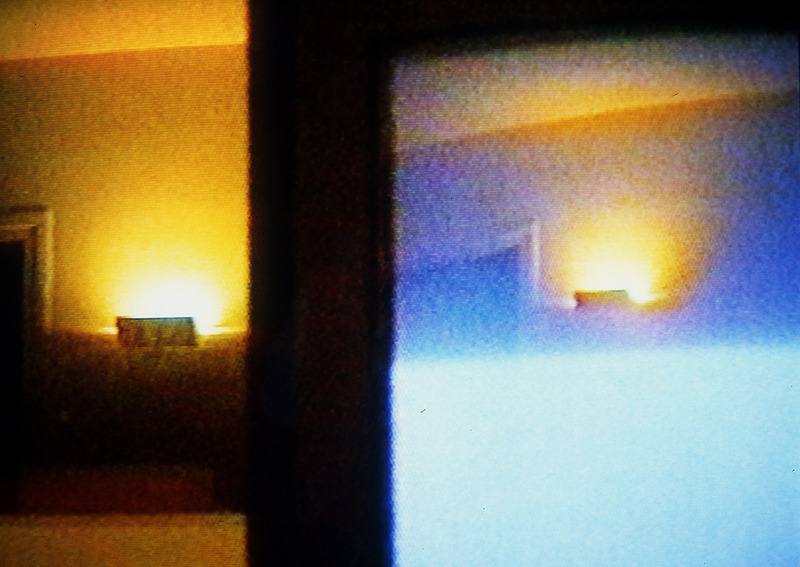 From 1972 to 1976 he studied with Dominique Noguez experimental cinema at the University of Paris and since then he has started to make films. From 1985 to 1997 he had been teaching at the Ecole des Beaux-Arts in Grenoble and later at the Ecole Nationale Superieure des Beaux-Arts in Cergy-Pontoise and then he became Director of the Pavillon Unité Pédagogique at the Palais de Tokyo in Paris. In the eighties he exhibited mainly sculptures and installations, which he calls “arrangements”, but he always also continues its production of video and film. Since the nineties he has been presenting more and more videos, often set up in spectacular installations ad hoc. Numerous solo exhibitions and participation in the most important contemporary art events such as the Venice Biennale, 1986; Sculpture Projects in Münster, 1987; Documenta 8 in Kassel, 1987; Biennale of Sydney, 1990. Numerous solo exhibitions in private galleries and public spaces, including Pacifique at the Musée d’Art Moderne de la Ville in Paris in 1997 and Ange Leccia et le Pavillon at the Musée Bourdelle in Paris in 2009. Solo exhibitions were also held in 2013 at the Museum of Contemporary Art of Val-de-Marne, and in 2014 at the Palais Tokyo. Dominique Gonzalez-Foerster is one of the most appreciated artist of recent decades. Her fame has spread in the 90s, thanks to the participation to some important biennials (Venice, Berlin, Lyon, Tirana, Busan), major exhibitions (including Documenta XII and Manifesta II) and the achievement, in 2002, the Prix ​​Marcel Duchamp. Since 1997 she dedicated to videos and movies with special attention to the image of the city, opening her gaze from the interior to the outside and focusing on a personal idea of ​​”exoturisme” and tropical modernity. 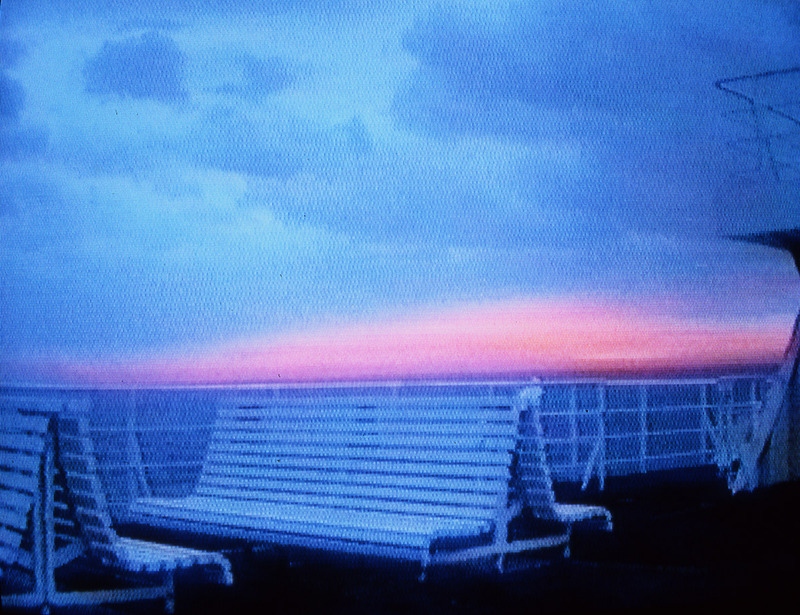 The films of Dominique Gonzales-Foerster are building games in which intervene “sensations of cinema” and where the viewer / character plays a central role, with his memory, his experience and his past. Among the films are reported Riyo, Central, Plages, Atomic park, Ile de Beauté and Gold, the latter two shot with Ange Leccia.